When did you come up with the fly? I came up with the fly that is now known as Pine Island Ice Tea in late 2012. I was going through my flies the night before a charter and I was short on seatrout and redfish patterns. It was late, I was tired and I needed a few flies quick. I am a strong believer that redfish, snook, and trout in my area are not very picky about what they eat. I have filleted many fish in my lifetime, and they are full of all sorts of different things. It is crucial however to have a fly that looks natural, doesn’t collect weeds, and can be presented at the correct level in the water column. Being a fishing guide, durability was also a very important factor. 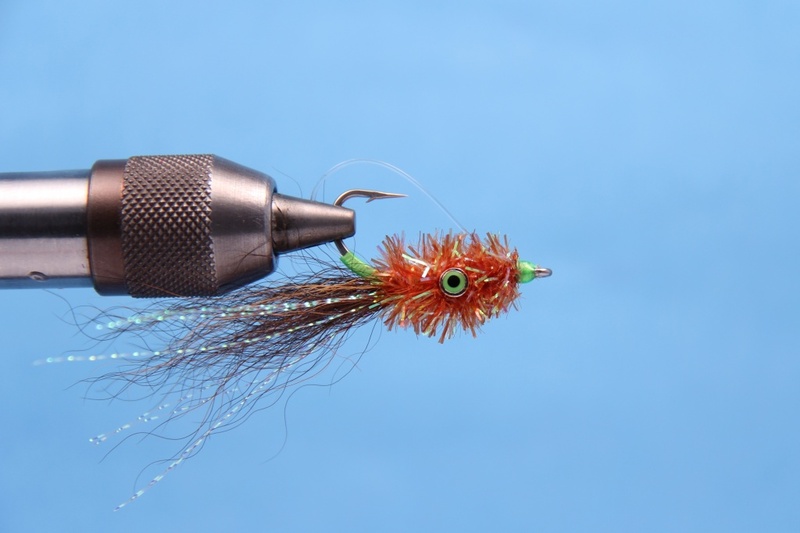 This is the fourth installment of Redfish Flies. To read the rest of the interview, and for the complete step-by-step instructions for tying this redfish fly and 7 more, download your copy of Redfish Flies at www.saltyflytying.com $14.99 or order your Signed Paperback version today ! $24.99 + Shipping. The fly hasn’t evolved much at all. I’ve tied it in olive and in white, they all seem to be effective colors. 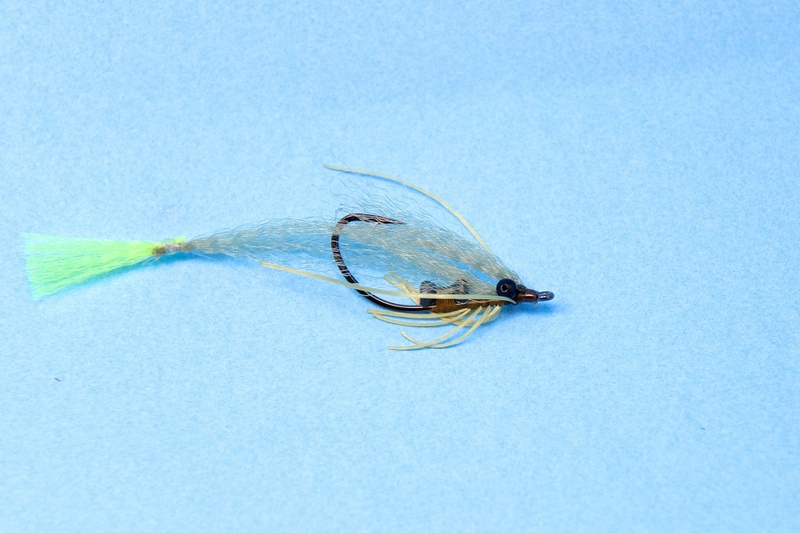 Sometimes I use Raccoon tail instead of bucktail, It profiles better in the water.